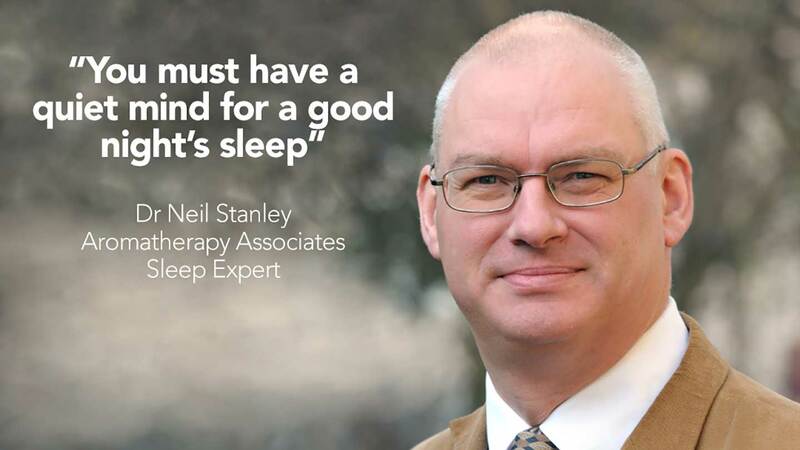 Dr Neil Stanley is a sleep expert currently working with spa brand Aromatherapy Associates, who have helpfully put together some useful Sleep Kits. Feeling a little tired and wired ourselves, we begged him to tell us how to get our full dose of beauty sleep. Here’s what he told us. There are no golden rules or ‘top 10 tips’ for a good sleep: you have to find out what works for you. Sleep is non-negotiable: it’s a biological necessity. After millions of years of evolution, we sleep the same as we have always done. You cannot ‘hack’ sleep, nor can you short-change your sleep cycle. You cannot find sleep: you must let sleep find you. The ideal that 8 hours sleep a night is best is a myth. Sleep needs are like height -- individual and, to a large degree, genetically determined. 8 hours is merely an average. Four or ten hours can be considered normal for some people. The important thing is to get the sleep you need to feel awake, alert and focussed during the day. While President Obama, Clinton and Trump – and our own former PM Margaret Thatcher – only needed four or five hours sleep, there’s a big difference between ‘needing’ four hours sleep and ‘only allowing’ yourself four hours sleep. Sleep with the window open. Fresh air and a well-ventilated room (approx. 16-18 oC) are essential to a good night’s sleep. To fall sleep, we need to lose 1oC of body temperature: you can lose this from your head and face, which are outside the duvet, while your body can remain snug and warm under the covers. (NB People do this in Switzerland up snowy mountains; it’s rarely ever too cold in the UK). Don’t go to bed hungry or too full. Have your big evening meal 3-4 hours before bed, giving your body time to digest it. Avoid foods that may upset your stomach, not just spicy foods, or fatty foods. Make sure you are hydrated. Your bedroom needs to be dark and quiet. Even small amounts of light can disturb your sleep, so remove sources of light from the bedroom, and use blinds or heavy curtains to shut out external light. Noise is a common cause of sleep disruption: overnight your bedroom should be quiet, around 35 decibels (snoring can be 85-95 decibels). However, earplugs aren’t always an option as sometimes the absence of sound (not hearing your child) can also disturb sleep. You are never going to get a good night’s sleep if you binge watch your favourite series. Having screen stimulants in the room is a common cause of interrupted sleep. Try stepping away from technology 1-2 hours before bed. Avoid working or doing anything cognitively arousing in the hour before bed: even counting sheep will stimulate your mind. Read an enjoyable book or listen to music instead. 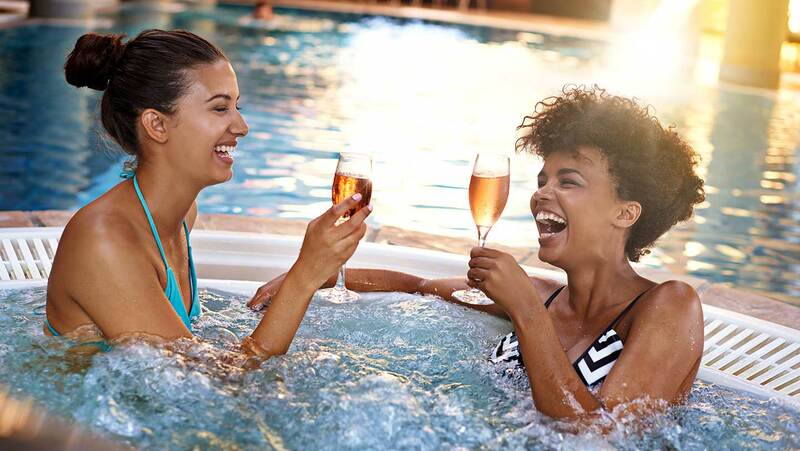 Instead of a glass of wine, have a bath. This stimulates the temperature drop that signals to your body it’s time to sleep. 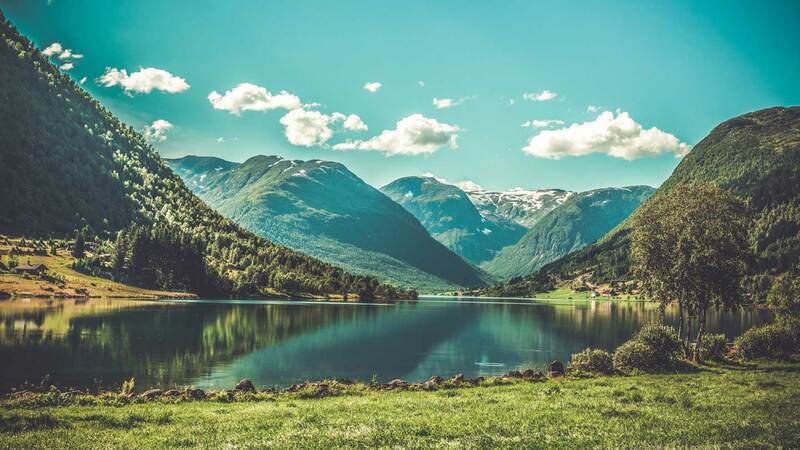 Vetivert is a natural sedative and one of the ingredients of Deep Relax Bath & Shower Oil. This also contains relaxing Camomile and Sandalwood. Sprinkle a small amount of Support Lavender Essential Oil on your pillow and breathe deeply. Alcohol can help you fall asleep but may disturb your sleep later in the night. 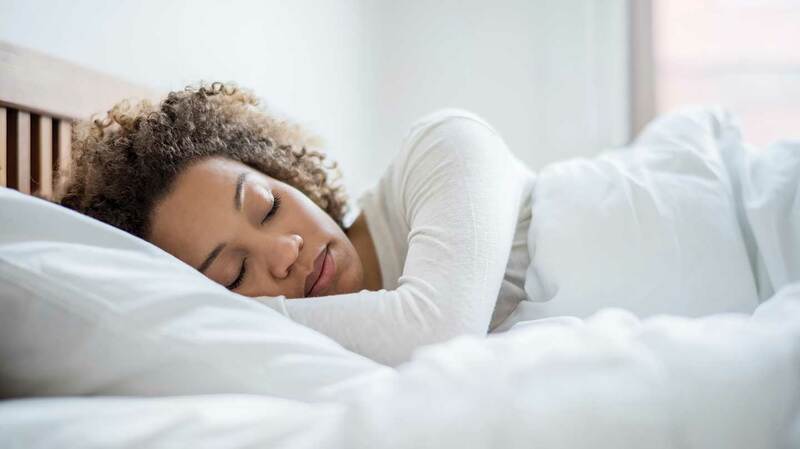 Your menstrual cycle may cause sleep changes. 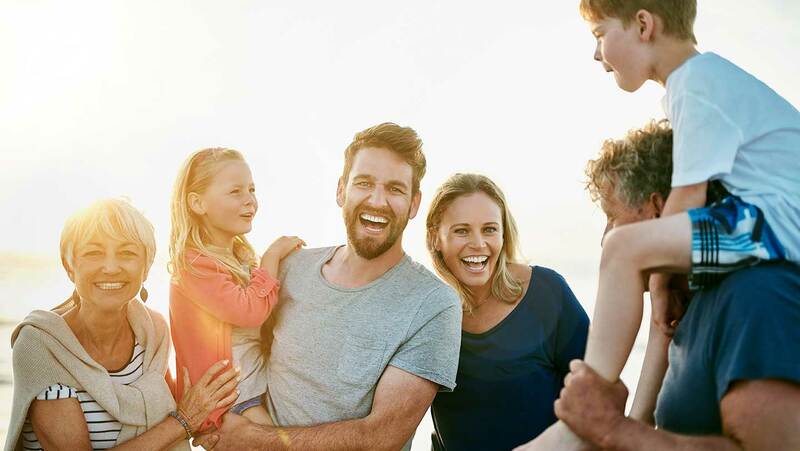 The hormones oestrogen and progesterone are known to influence sleep and circadian rhythms. 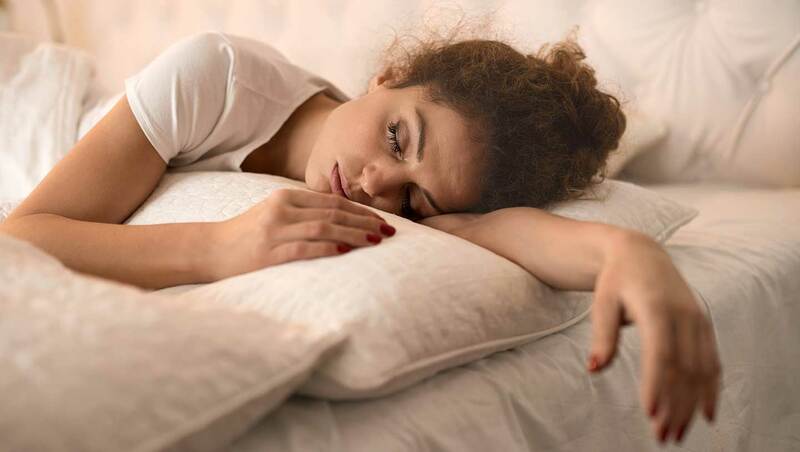 Many women report 2–3 days of disrupted sleep during each cycle, with some women experiencing an increased number of awakenings and other sleep disturbances during their premenstrual period. Conversely other women report excessive sleepiness, fatigue and longer sleeping hours. Oral contraceptives can affect body temperature regulation can also have a negative effect on sleep. 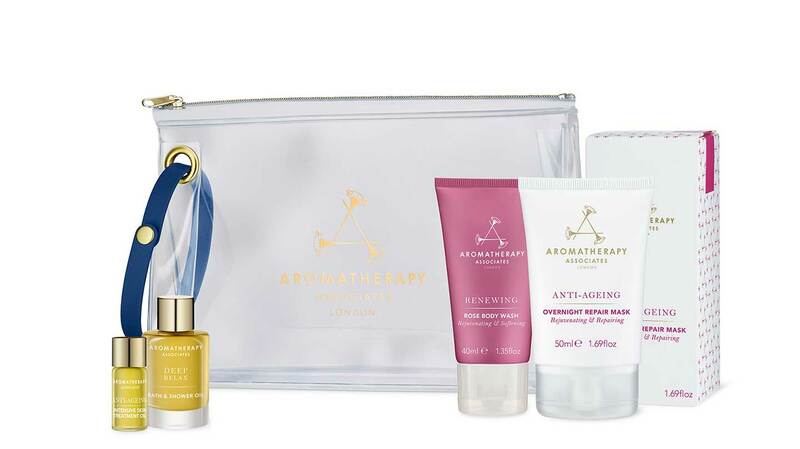 Try Aromatherapy Associate’s Support Equilibrium Bath and Shower Oil – it has hormone balancing properties such as Geranium, Rose and Frankincense. During menopause, hot flushes can disrupt sleep. Sleep disturbance is related to changes in body temperature, so it is important to have a cool temperature in your bedroom. Sleep in light, cotton bed linen and avoid anything that raises body temperature before bed. Peppermint is fantastic for cooling down the body during hot flushes: try the Lavender and Peppermint Bath and Shower Oil. Age isn’t a factor. Another big misconception is that we need less as we get older. In fact, sleep needs become fixed in your early twenties: an 80-year-old needs the same amount of sleep as they did when they were 25. What changes is our ability to get the deep restorative sleep we need, and so sleep becomes less refreshing. When woken in the night, the elderly find it more difficult to fall back to sleep. Discover your perfect sleep routine now: it may help you later on.